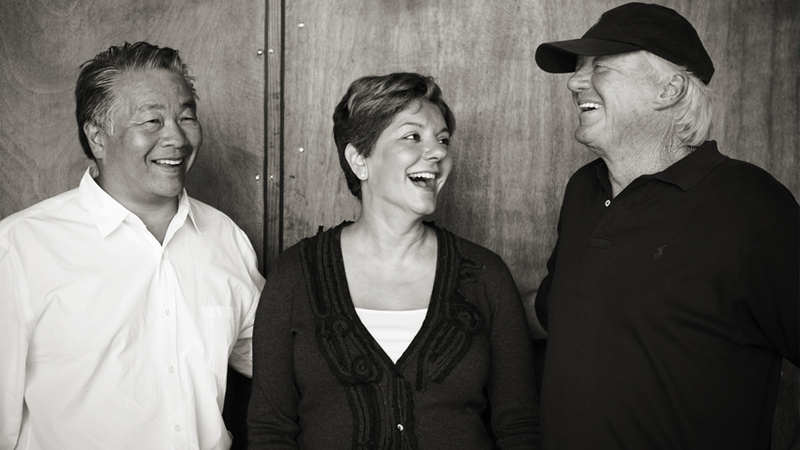 The Moone-Tsai founders, MaryAnn and Larry Tsai and Mike Moone established Moone-Tsai Wines with the simple mission of crafting “the finest wines we know how.” Made by renowned winemaker, Philippe Melka, the Moone-Tsai portfolio of wines indeed reflects the essential elements of inspired winemaking – subtle balance of elegance, structure, power, and finesse. 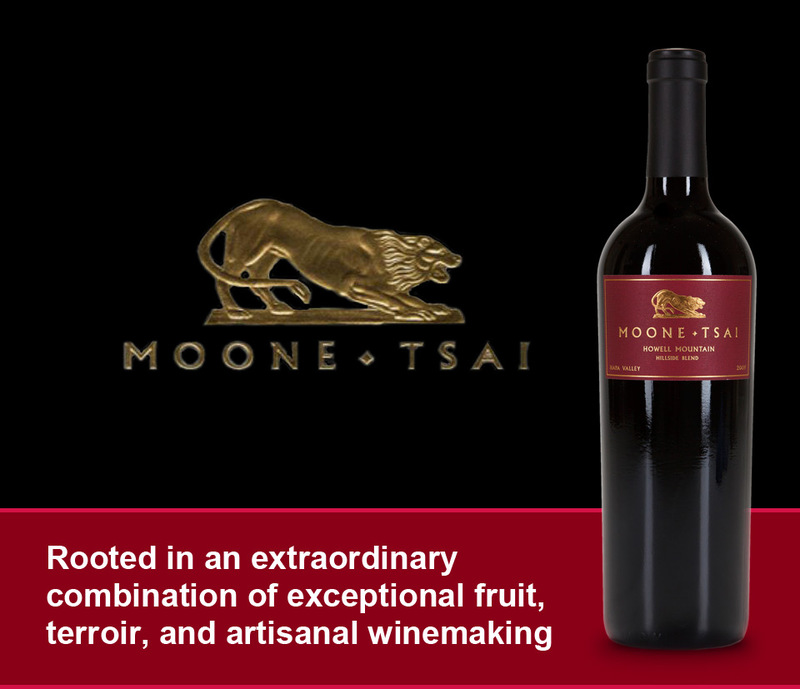 These beautiful wines have stimulated an exuberant response from wine aficionados the world-over and have been awarded consistent outstanding reviews and awards from respected wine press since their debut offerings. Our approach to vineyard sourcing starts by finding extraordinary fruit available from the most coveted vineyards in the Napa Valley – from the unique blend of volcanic soils and clay characterizing Caldwell Vineyards in the southeastern Coombsville district, to the terraced hillsides of Howell Mountain and Pritchard Hill, and the prized To Kalon vineyards of Oakville. Hence, while some wineries are tied to a specific estate/vineyard year after year, our approach allows us the flexibility to access and discerningly select grapes to our exacting standards from among the full range of Napa Valley’s finest vineyard blocks.